The show is about two girls falling in love with same boy. 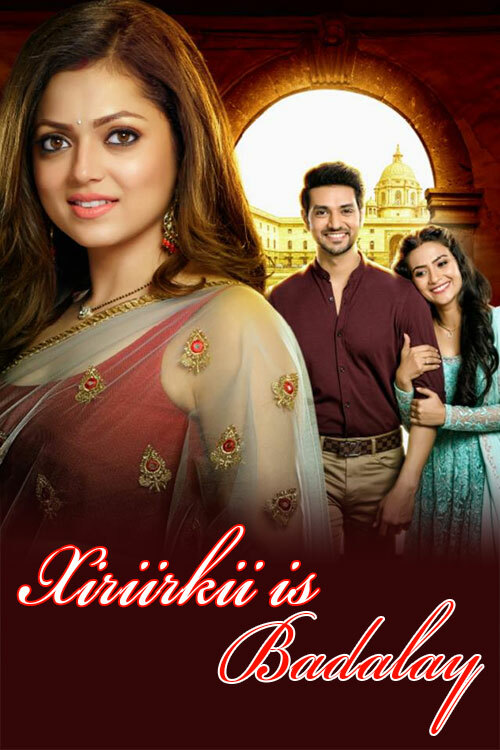 The series starts with two couples, Kunal – Mauli and Nandini – Rajdeep. Dr. Kunal and Dr. Mauli have been married three years ago and are very much in love with each other. Kunal is a pediatrician and Mauli is a gynaecologist. They support each other through everything and are very close. Nandini and Rajdeep have been married six or seven years ago. Nandini is a victim of domestic violence. Rajdeep is an ambitious businessman owing pathology labs. Rajdeep treats Nandini badly and doesn’t leave any chance to abuse her. Rajdeep often fails to control his behavior and misbehave with her in front of public. Nandini however is extremely patient and hopes their relationship will work. Nandini and Mauli are childhood friends and were extremely close to each other. However they had a fallout and hence haven’t seen each other for years. They are not even aware that they are in the same city. Mauli and Nandini miss each other a lot. Kunal often asks Mauli about Mauli’s friend but she does not tell him even her name.